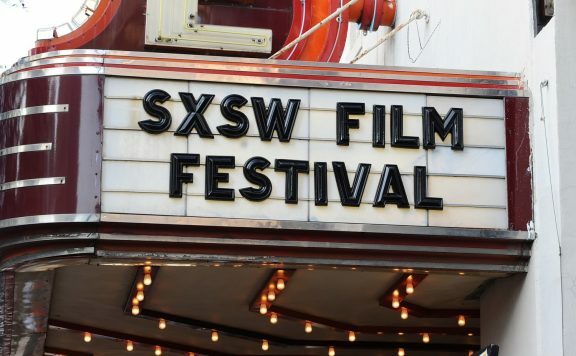 As everyone knows, I’m certainly not what you’d call a horror/ thriller person, but I couldn’t miss the opening night film for SXSW 2018, A Quiet Place, directed by John Krasinski. Knowing John more as a comedian than a thriller/ horror guy, I was very intrigued to see how he handled the genre. 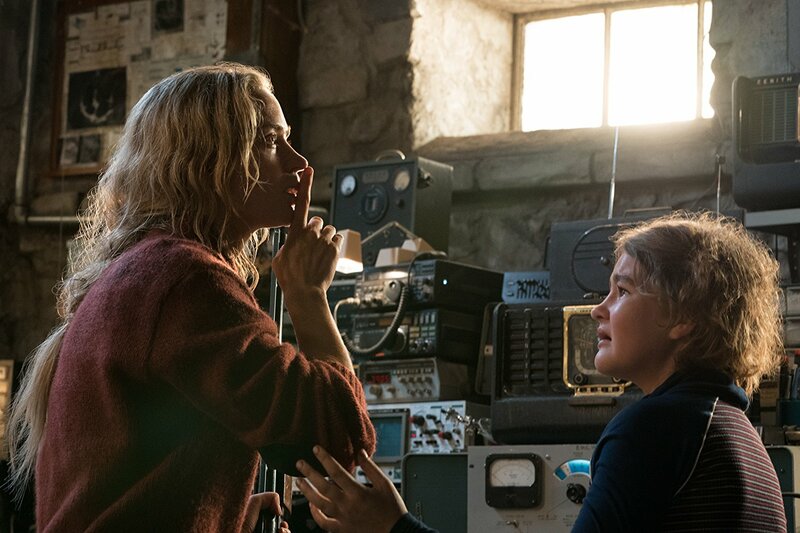 A Quiet Place tells the story of a family hiding from monsters who can only find you if they can hear you. The family of four works to survive together by carefully orchestrating their everyday activities. The father (John Krasinski) and mother (Emily Blunt) must care for their son (Noah Jupe) and their deaf and mute daughter (Millicent Simmonds). The result of this is a spectacular atmosphere and intensity that grips you from the opening scene and doesn’t let go until the very end. John Krasinski nails this film. His balance of the sound and the silence works to create a great intensity that lasts throughout the film. The performance he gives on top of being a director is hugely emotional and riveting in every scene. Emily Blunt just oozes talent and raw emotion, and this performance is no different. 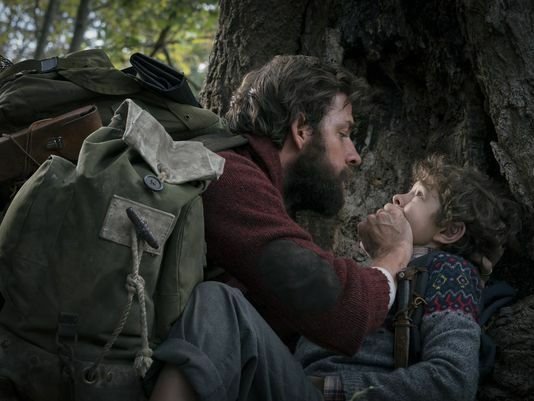 In a lot of ways, child actors can make or break a film, but in A Quiet Place, Noah Jupe and Millicent Simmonds only enhance the film even more with their profoundly impactful performances from beginning to end. The fact that the majority of the scenes allow for no verbal speaking, their emotions were conveyed strictly through facial expression and sign language. It has a magic all its own to watch this film unfold through this family. You are deeply invested in their lives, their love, and their survival. The design of the monsters is spectacular. It is utterly creepy and unnerving as you watch and hear the parts of its body move and attack. It is bone-chilling. The simplicity of the story and the plot allows for the characters as well as the monster to shine. There is such beauty in the simplicity of the story. As you can imagine, having a film that focuses on silence and noise can be very challenging sound editing and mixing wise, but I cannot believe how meticulously the sound was captured for this film. Each detail was carefully constructed and so imperative to the film. From their footsteps on the sand to the sound of the river raging past, everything was an audio treat. While I will not be the person to ruin the ending of the film, I will say that it is one of the most spectacularly incredible endings to a film that I’ve seen in years that causes the audience to erupt in applause. 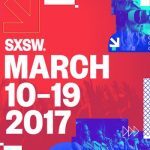 Having opened up SXSW 2018, it certainly will be tough to top. A Quiet Place is a thriller in every sense of the word that will bring you to the edge of your seat within the first minute and keep you there until the end. 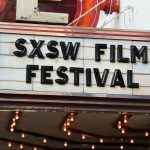 It is bold and inventive with top-notch performances, breathtaking storytelling and intensity; it is the must-see film of the fest and even the year. You will leave a changed person with a renewed respect for the art of filmmaking.